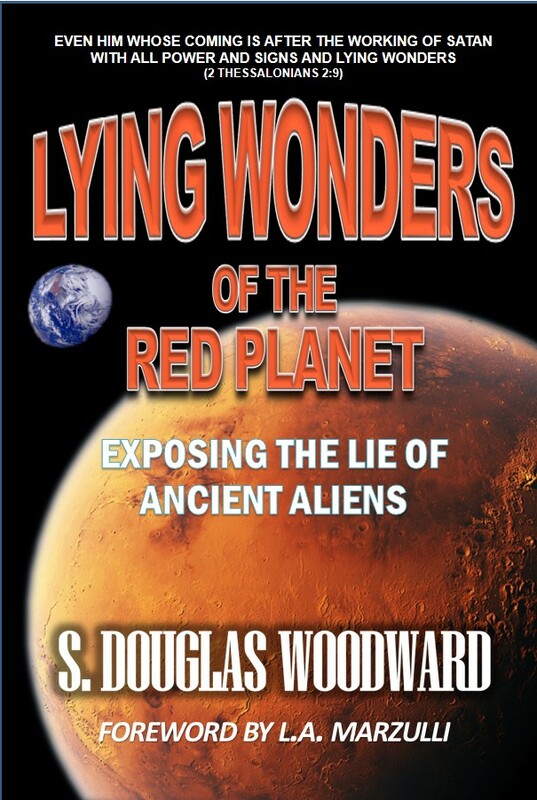 I was privileged to be interviewed by Derek Gilbert on his Internet Radio show, “View from the Bunker” on my new book, LYING WONDERS OF THE RED PLANET: EXPOSING THE LIE OF ANCIENT ALIENS. Derek is a superlative interviewer with in depth knowledge of the subject matter–any subject matter–that we ever discuss. I think you will find the show quite interesting as he asks great questions. Click HERE to go to Derek’s site to listen.